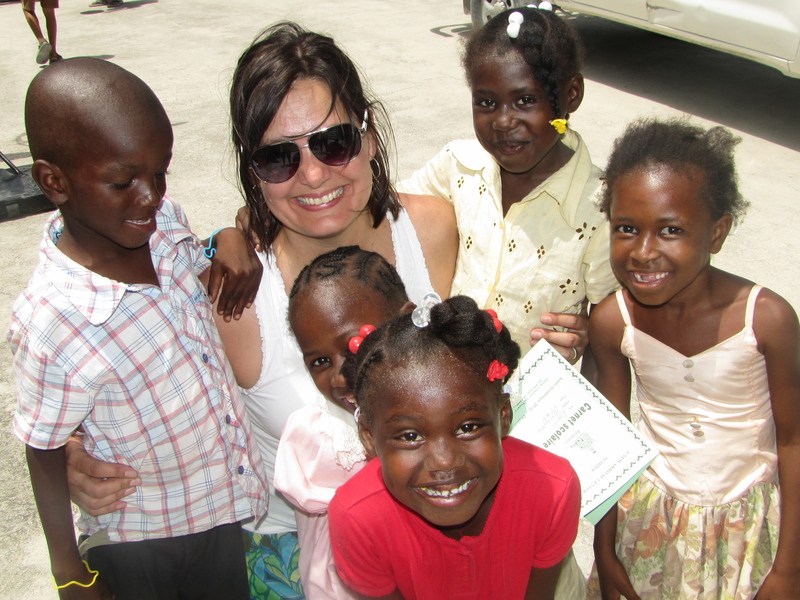 A month was spent in Port-au-Prince during the summer of 2011 and my heart was forever changed. Look at God Blessing you, to be a blessing to others! Go SARA!!! Go SARA!! !